We install double glazing in Sidcup, Dartford, Welling, Bexleyheath, Chislehurst, Bromley - Throughout Kent and London areas. 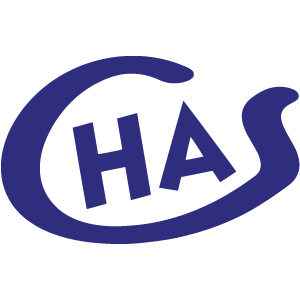 For affordable double glazing prices, use our free double glazing cost calculator! We're excited to announce that we now offer finance options for our beautiful windows and doors, including 0% interest free credit! 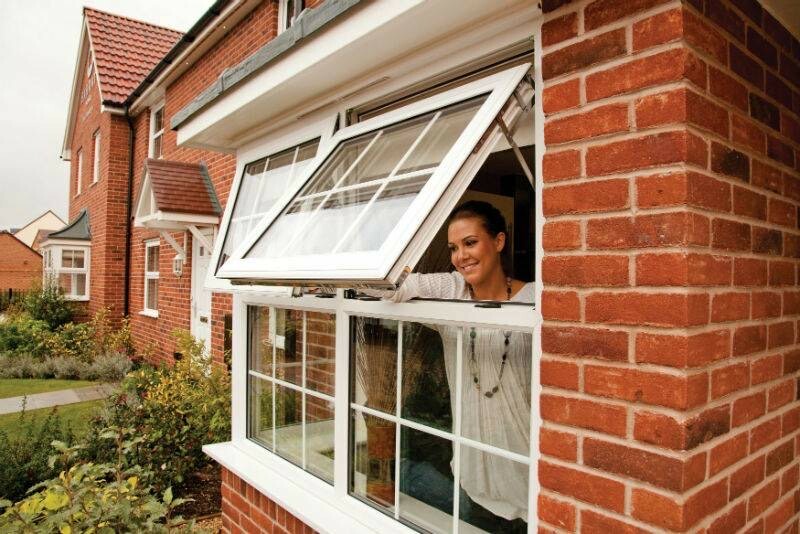 Pop into our local double glazing showroom in Sidcup or call us on 020 8316 0197. Welcome to Affix Windows: Double Glazing Sidcup, Kent. Our team of double glazing experts supply and install high quality double glazed windows, doors and conservatories in Sidcup, Dartford, Blacken, Bexleyheath, Bromley, Chislehurst, Welling, Kent and London. 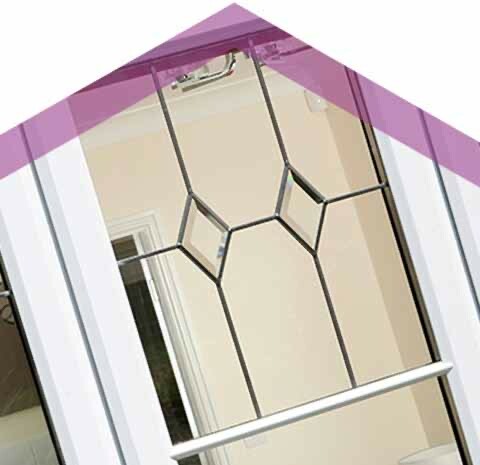 Our double glazing products are designed to meet our customer’s needs. Quality is our top priority here at Affix Windows, with all of our structures complying with the very latest British Standards. 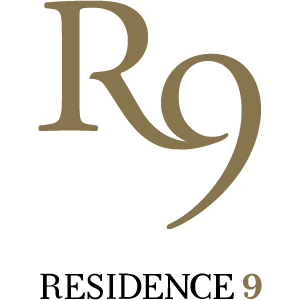 If you have any questions regarding our products, please contact us today. You can do this via our contact form or by calling us. 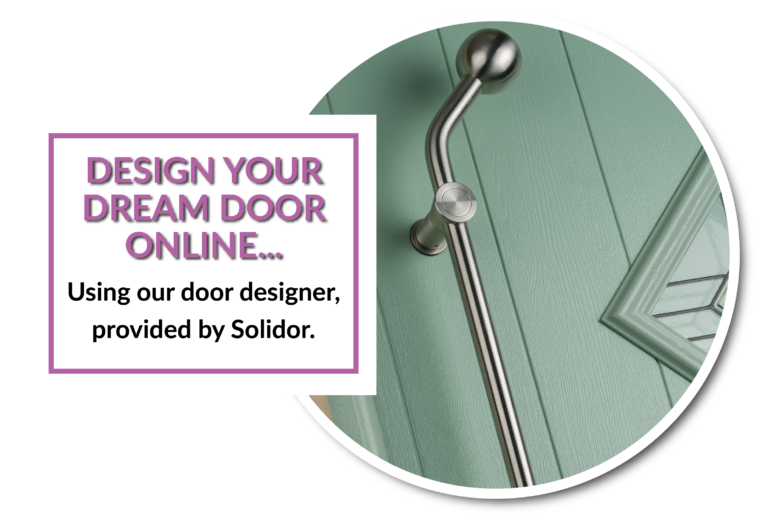 Alternatively, you can get a free online double glazing quote using our online double glazing designer. 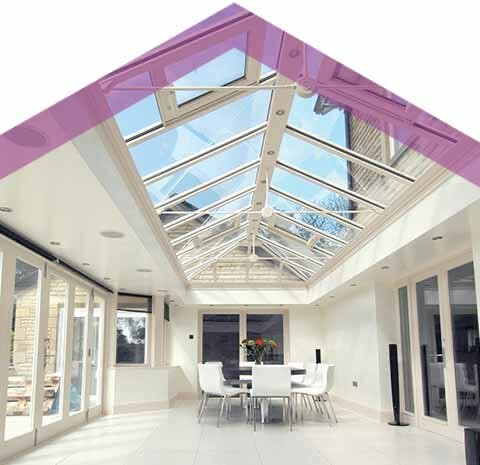 We offer beautiful uPVC windows, uPVC doors, composite doors, bi-fold doors, patio doors, aluminium windows, conservatories, conservatory roofs, roof lanterns, and a range of other products to customers in Sidcup, Dartford, Blackfen and surrounding areas. Our market-leading service means that we focus on every aspect, whether we are listening to your ideas, manufacturing products according to your requirements, or offering solutions to any home improvement problems along the way. We aim to help you successfully achieve a result that you can be proud of for many years to come! For more information on our Sidcup double glazing, get in touch! Based in Sidcup, Affix Windows supply and install double glazing throughout Blackfen, Sidcup, Dartford, Bromley, Kent and surrounding London areas. Our double glazing is designed to meet your needs and taste. Quality and customer satisfaction are our top priorities. All of our double glazing profiles comply with the very latest British Standards. 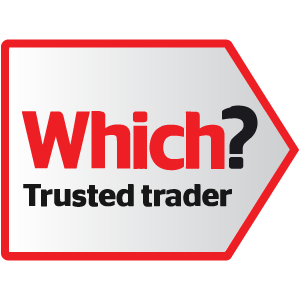 We are the local Sidcup windows & doors company and provide an outstanding customer service. We offer a vast range of double glazing options for your home improvements, enabling you to transform your home with minimal disruption and maximum benefits. We only use environmentally friendly and sustainable options for our catalogue of double glazed windows and doors. Our A-rated windows come with a 10-year guarantee and are capable of reaching energy efficient U-values. 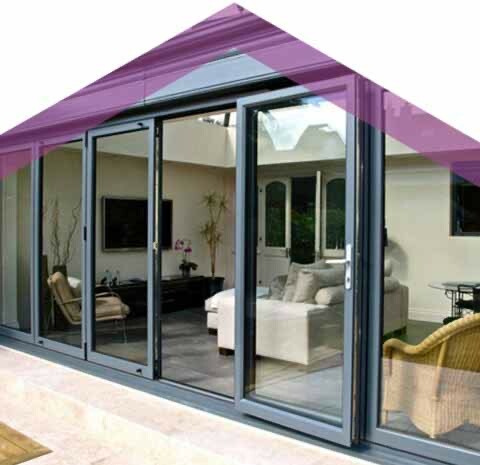 Our double glazing profile options provide you with a choice of Aluminium, Timber, uPVC, and even composite. With so much to offer, you are guaranteed to find the perfect double glazing in Kent. Our range of double glazed windows and doors are crafted by leading names in the industry, like Rehau, Duraflex, Residence Collection, Solidor, and Origin. We offer our customers bespoke double glazing prices in Sidcup and throughout Kent and London. You can come into our Sidcup showroom for a detailed discussion about your project or use our online quote engine. 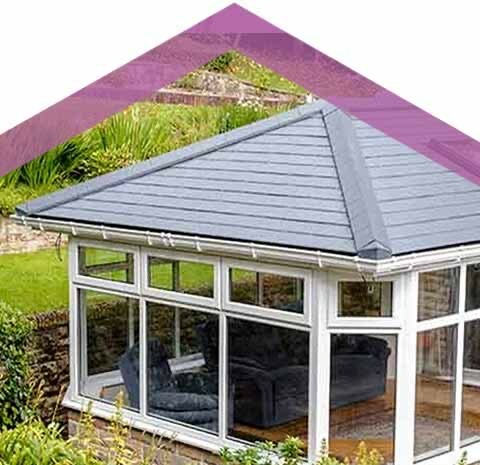 This tool enables you to design and quote for your windows, doors, extensions, orangeries, conservatories and conservatory roofs. Let us know the size you require and design options such as glass, profile colour, and furniture colours. 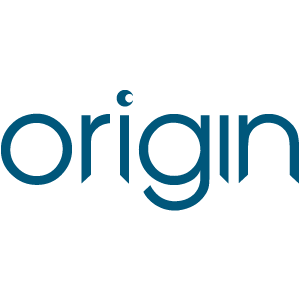 For double glazing costs, visit our free online quote engine today! We will provide you with a guide price so you are able to plan your home improvements with us. With our double glazing prices, you can enhance and improve your home’s performance and looks without exceeding your budget. We even have an expert team on hand to install your new double glazed products, making sure it is the perfect fit. 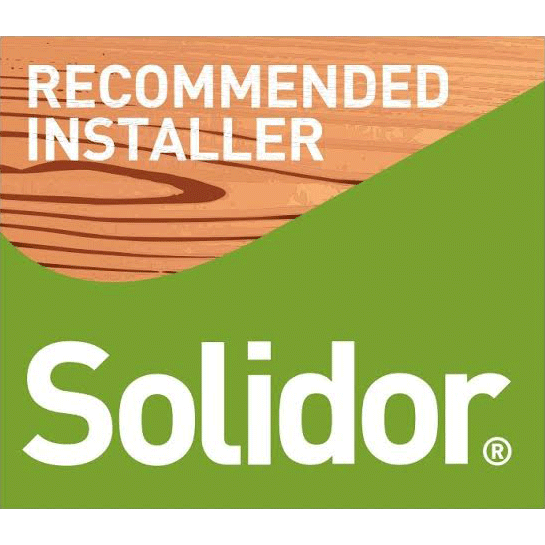 All of our double glazing options for Sidcup and Kent homes are low maintenance and have been designed to save you time and money so that your Sidcup home improvements are genuinely cost-effective and will add value to your home. Find your bespoke double glazing quotes in an instant with our online double glazing cost calculator. 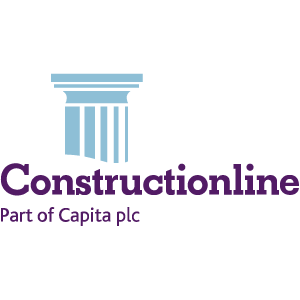 Just enter your specifications and our clever and easy to use calculator will provide you with a tailored quote in no time at all. If you prefer to discuss your Sidcup windows and doors with our team, then you can contact us to book an appointment. We are here to help you get the very best double glazing for your property at the best prices possible, so get in touch!